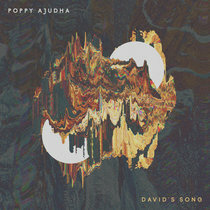 David Davis This is an excellent album all the way through. It's becoming one of my go-to chillout albums now. Highly recommend this great collaboration of Kuutana and Celestial View. A tremendous piece of music. Put this in your collection today! Favorite track: Above the Clouds. 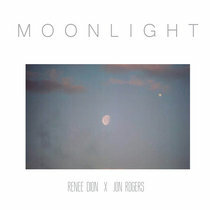 Ron at Borders Edge Music Beautiful blend of Chill/EM/Smooth Jazz from Kuutana and Celestial View. 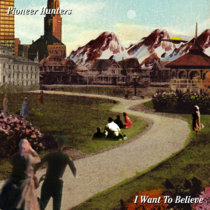 Favorite track: Midnight Sun. Visit us on Facebook for ongoing news! 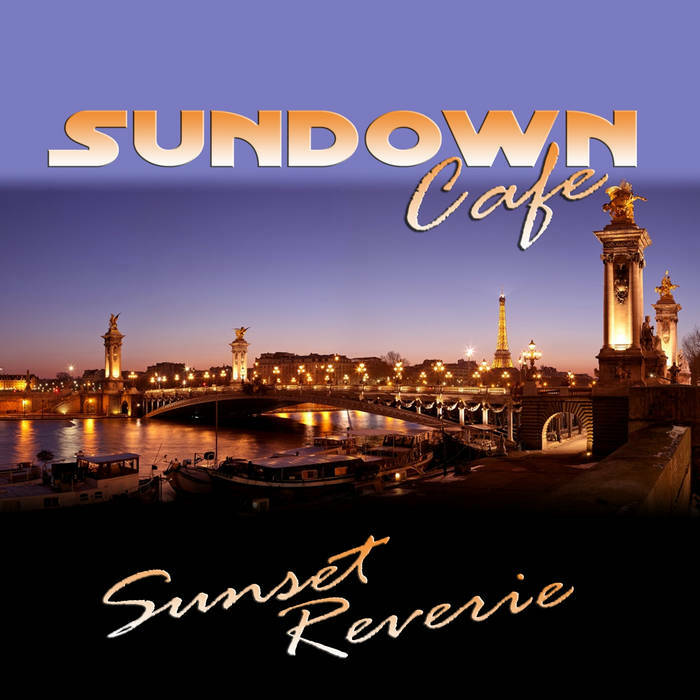 In this third album, Sundown Cafe invites you to share sweet moments of Sunset Reverie, with a harmonious blend of Chill and Smooth Jazz music energized by dreamy electronica soundscapes and sequences. Sunset Reverie is Sundown Cafe’s third album. 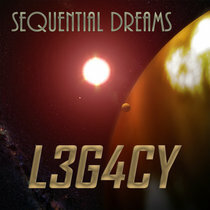 Composed lovingly by collaboration between New Age/Dreamscape/EM artist Kuutana and with celebrated Chill music composer Celestial View, this album provides a musically rich palette of dream inducing sound and melodies. 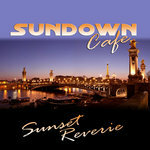 NOTE: The Sunset Reverie (album sampler) is a FREE DOWNLOAD and does not require album purchase. Starting off with sounds of the ocean’s surf, a gentle electric guitar sings its soft melody, visited occasionally by the brief appearance of piano and tenor sax, all the while gentle dreamy bass sequences caress you like the waves of the ocean. Picture the orange glow of summer in high latitudes as they still fill the sky over the ocean at midnight. The Suburbs, home to the many escapees of daytime city work. Weekend refuge away from the city noise and glimmer. Time to kick back and relax. 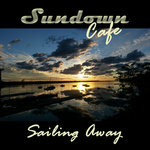 This spirited track introduces a playful harmonica melody dancing around a medley of guitar, piano and rocking sub-bases. All the while so many visiting side melodies come in for a visit, converging towards a lovely Suburban Sunset. This piece starts off like the gentle caress of a summer breeze. 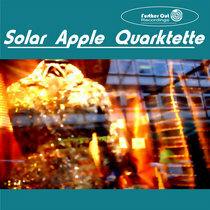 The soft tempo and beats sustain a romantic and subdued melody introduced by a soft tenor sax. Swirling synth sequences and the distant sounds of nature invite you to the wonderful feeling of wellness that summer brings. As you sit there mesmerized by the beauty of Earth’s mystical companion, the moon rays fall upon you, melding with your thoughts and dreams. Gentle slide guitar sings its siren song to a bed of melodious piano. The soft spoken tenor sax whispers a melody to add to mystical moment. 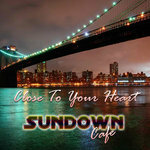 Sundown Cafe’s version of Celestial View’s track called Above the Clouds. In collaboration with Kuutana you are invited to fly above the clouds, leaving gravity behind as your let yourself go to the gentle wind streams above the clouds and worldly concerns below. 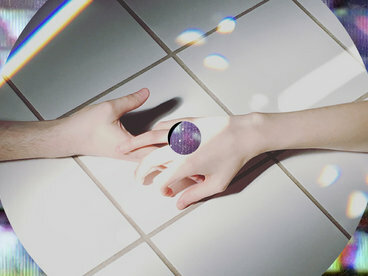 Gentle sequences and percussion give way to soft synths whispering a gentle melody. As those moments when sunset gives way to moonrise, there is a blending of lights that remind us of our celestial neighbors. The stars punctuate the sky adding their own gentle glow. 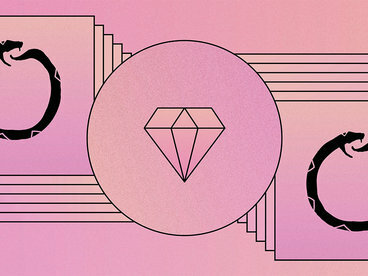 This track blends smooth jazz to a Chill beat. The occasional stroke of the wandering electric guitar provides a counterpart to the melodies whispered by a caring tenor sax. As the darkness of the night gives way to light, the day begins a new, filled with promises of unborn events and possibilities. This lovely track portrays the initial rays of the sun as its rays pierce through the sky, welcoming you to a brand new day. 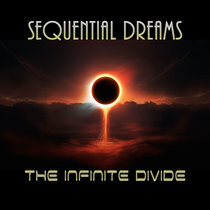 The title track to the album, this piece starts with a moment of mystery as it unfolds into an anthemic sax melody supported by gentle synths and guitars and soft background vocals punctuated by melodic piano sequences. Sit back, and give yourself away to a sunset reverie. 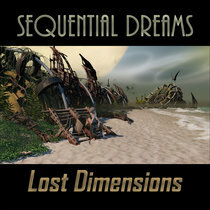 Rocked by the gentle sounds of the sea, a dreamy tango flavored smooth jazz peppered with chill beats pave the way as your dreams lead you onward towards the sea. 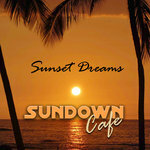 All music composed by Celestial View and Kuutana as Sundown Cafe. Produced by Borders Edge Music. Track photo by caco, Creative Commons Attribution-Share Alike 2.5 Generic license.